While national awareness of the issue of battering has increased in recent years, certain myths regarding abusive relationships still endure, including the idea that all batterers are alike. But as Neil S. Jacobson, Ph.D., and John Gottman, Ph.D., explain, this is not the case. 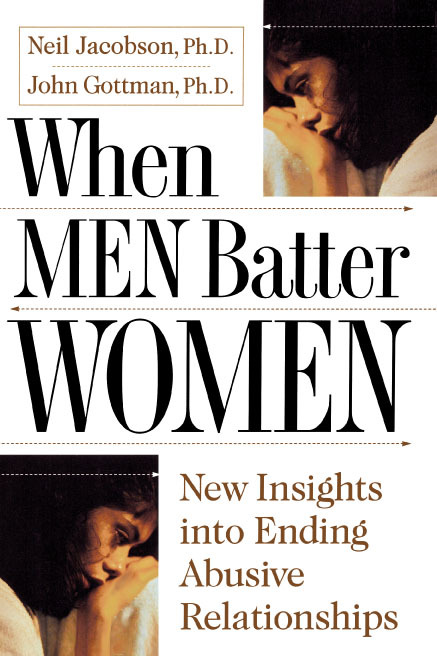 Drawing on the authors' own research, When Men Batter Women offers a significant breakthrough in our understanding of the men who become batterersand how to put a stop to the cycle of relationship violence. After their decade of research with more than 200 couples, the authors conclude that not all batterers are alike, nor is the progression of their violence always predictable. But they have found that batterers tend to fall into one of two categories, which they call "Pit Bulls" and "Cobras." Pit Bulls, men whose emotions quickly boil over, are driven by deep insecurity and an unhealthy dependence on the mates whom they abuse. Pit Bulls also tend to become stalkers, unable to let go of relationships that have ended. Cobras, on the other hand, are cool and methodical as they inflict pain and humiliation on their spouses or lovers; in one chilling discovery, the authors found that during violent arguments and physical beatings the heart rate of Cobras actually declines. Cobras have often been physically or sexually abused themselves, frequently in childhood, and tend to see violence as an unavoidable part of life. Knowing which type a batterer is can be crucial to gauging whether an abusive relationship is salvageable (Pit Bulls can sometimes be helped through therapy) or whether the situation is beyond repair. Using the stories of several couples in their study, Jacobson and Gottman look at the dynamics of abusive relationships, refuting prevalent myths ("battering often stops on its own" or "battered women could stop the battering by changing their own behavior"). Never underestimating the inherent risk or danger involved, the authors discuss how women in their study group prepared themselves to leave an abusive relationship, where a battered woman can get help, and how she can keep herself safe. Written with compassion and insight, When Men Batter Women offers invaluable advice and support to women in abusive relationships, as well as to friends, relatives, and caregivers who want to help. Photograph courtesy of the Gottman Institute. 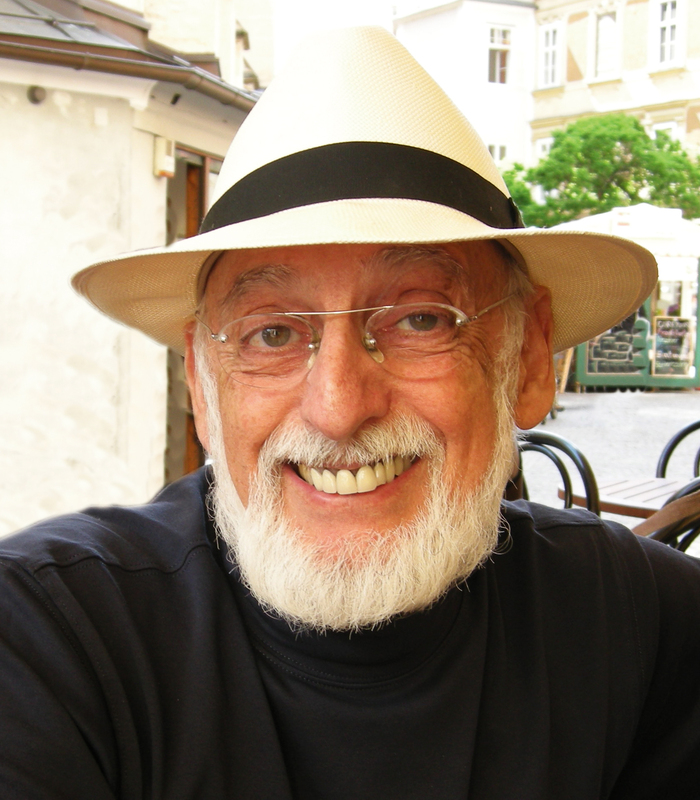 John Gottman, PhD has written numerous academic articles and is the author or coauthor of forty books, including the bestselling The Seven Principles for Making Marriage Work. His breakthrough research on marriage and parenting that has earned him numerous major awards, including four National Institute of Mental Health Research Scientist Awards. Currently a professor emeritus of psychology at the University of Washington, Gottman lives on Orcas Island, Washington.